Hello again! 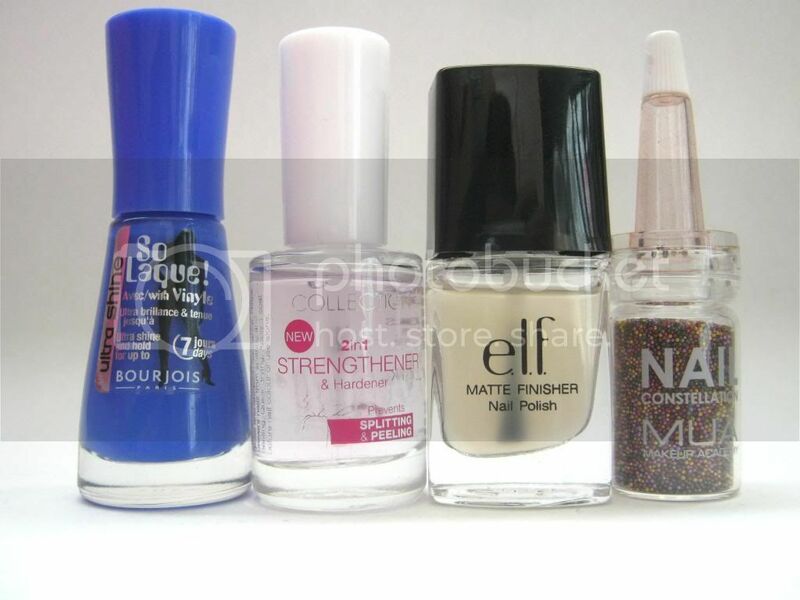 This is the second part in my nail polish collection due to me having a shamefully large collection. Just counted and I have 67! 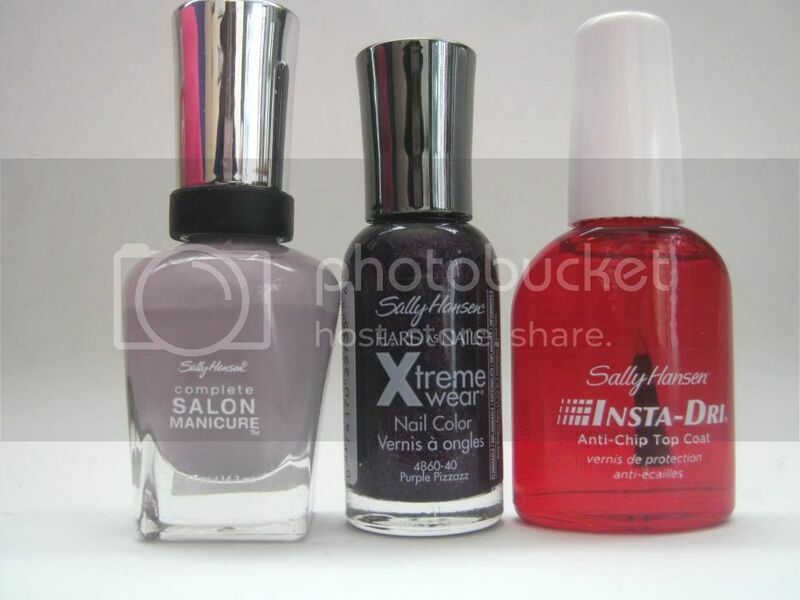 I also have one more Models Own nail polish which I got after I took these pictures. Its in the colour Top Turquoise and there is a picture of it in this post. That's it! All of my nail polishes! I hope that I can do NOTD for all of them eventually. 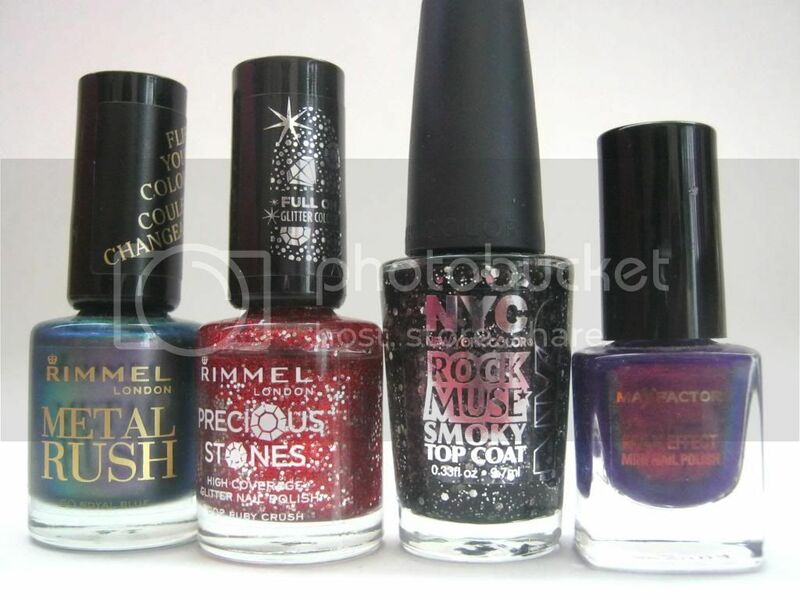 If you are interested here is my old nail polish collection from August, I only had 28! I really like Miss Sporty's Metal Flip. What a wonderful collection! You clearly have a thing for metallicy nail polishes.